Sattva Soul Retreats are designed to be an elevated, integrated wellness experience and create a real sense of nourishment, inspiration, and wholeness; such is the meaning of the word Sattva. 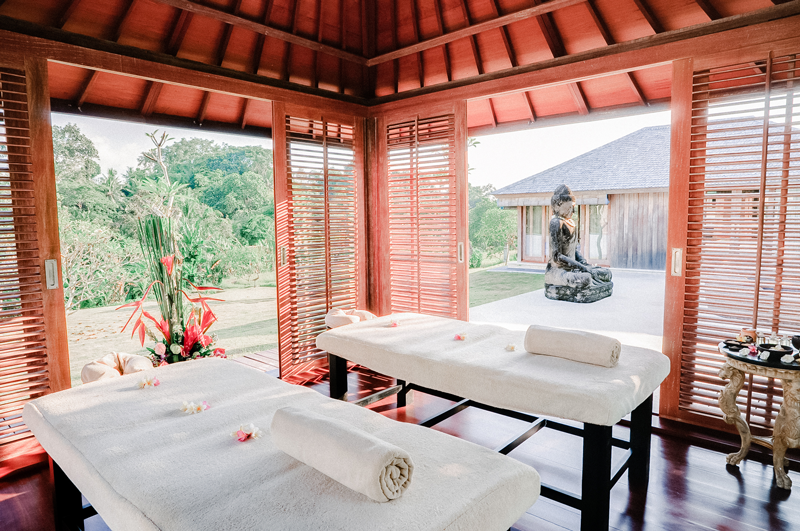 When creating Sattva Soul Retreats I wanted to travel beyond the confines of an everyday health retreat and resonated with the Yogic philosophy of Sattva and Sattvic living. Sattva is the Sanskrit word for living in a state of balance, purity, and harmony in the mind, body, and soul. Once this is achieved, we can genuinely align ourselves and enjoy balance in all areas of life so we can flourish as human beings. I have created a total transformational health program that is exclusively for women, combining healing in all areas of life from food to bodywork and daily activities. Every element has been carefully selected by myself and fellow professionals who are experts in the field of health and wellness, to help you restore balance while also allowing you to relax and recharge, along with lots of pampering and fun. Most retreats offer a weeklong all-inclusive vacation and then say goodbye, but at Sattva Soul Retreats I wanted to provide you with so much more. As well as having a blissful experience, I want you to leave with an overall sense of well-being, equipped with the resources to use daily for long-lasting happiness, an element that really is missing on most retreats. Sattva Soul Retreats will leave you pampered, educated, empowered and inspired while surrounded by beautiful backdrops, memorable moments and we know you will make some life long friends with like-minded goddesses along the way. After working with hundreds of goddesses and watching them flourish beyond their wildest dreams, my team and I know what it takes to create a life where you feel free, cleansed, healthy and happy on all levels.